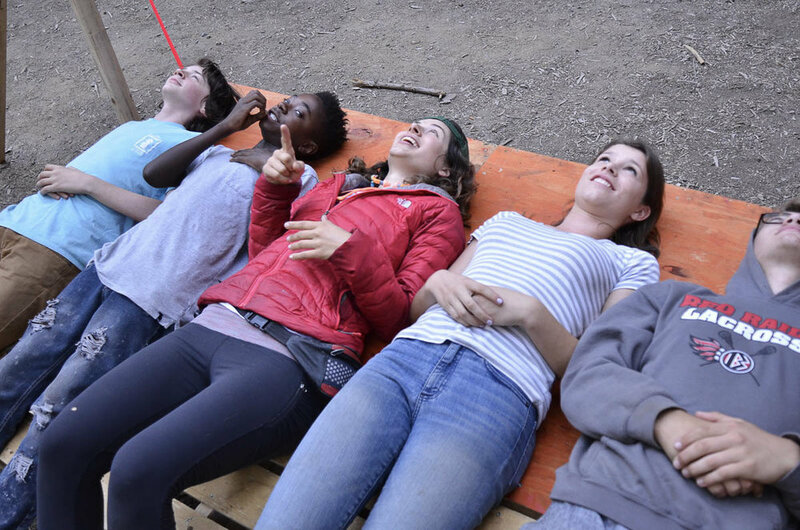 Join a summer camp where we see each camper as a whole person who we want to get to know. 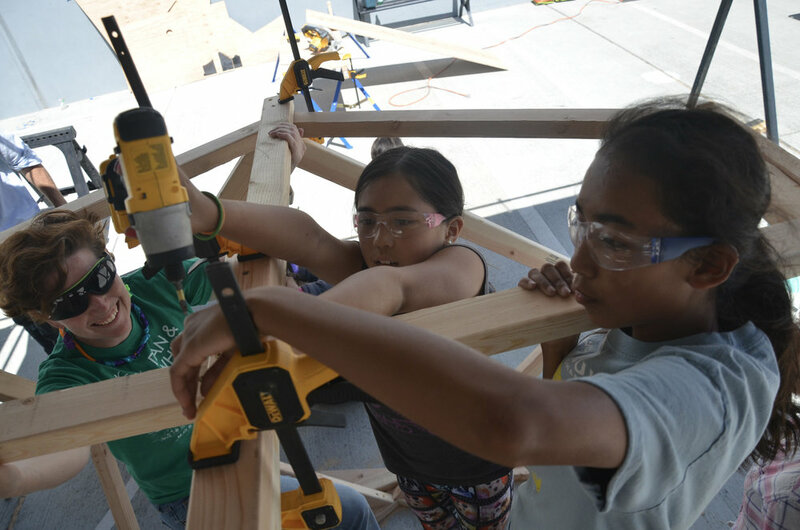 Work for a place that supports kids’ vulnerability and creativity, empowers them with trust (and power tools), and celebrates sincerity. Create and collaborate on projects that will challenge and inspire both you and the kids you’ll work with. Project Ember is a reflection of the people who lead it. 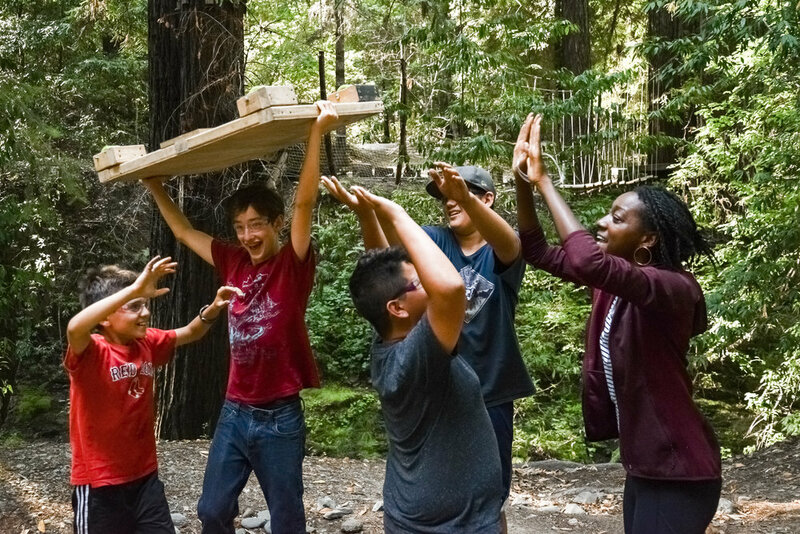 Kids don't go to camp in the morning and build with some abstraction named "Project Ember," they build with the unique individuals of our staff. And we know that a stoked and well-supported staff means stoked and well-supported kid. We work hard to create a place where staff feel empowered, engaged, and heard by prioritizing reflection and feedback. In fact, Project Ember is a place where a good idea from a single staff member will transform our whole summer. We know because it’s happened every year. With 10-12 staff at day camp and 8-10 staff at overnight camp our teams are small, nimble, creative, supportive, and fun. Each camp session’s projects are co-created and co-selected by staff. 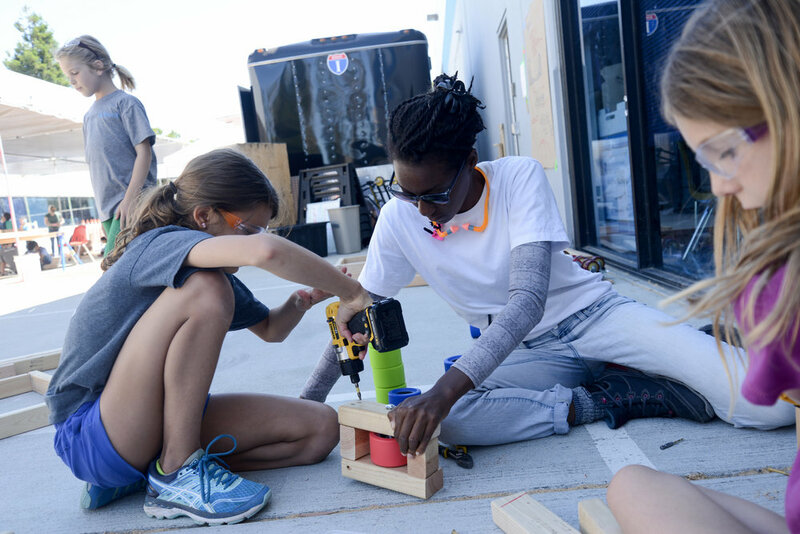 We believe our people are the best and deserve to be treated well, which is why our pay is in the top 10% in the country for both day camp and overnight camp. 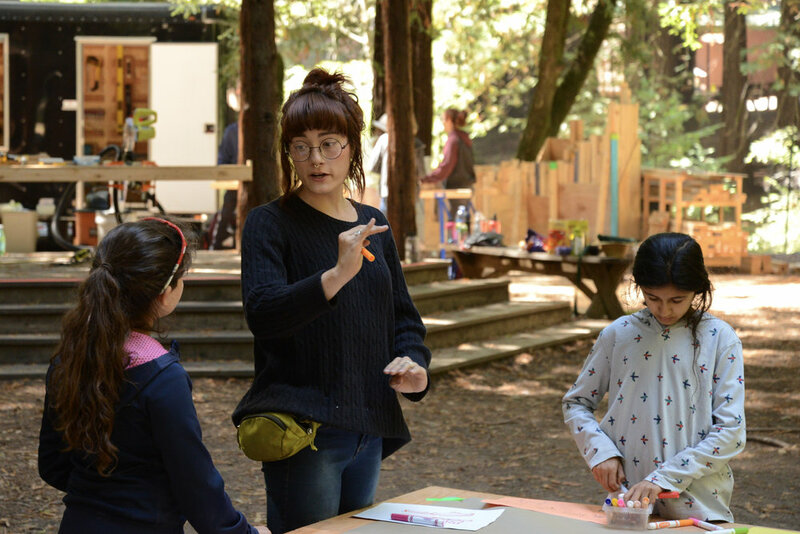 If you love to get dirty, make stuff, have an impact, and laugh a bunch along the way, you should come work with us this summer. Want to work directly with the kids? Apply for a collaborator job. Love kids, but prefer to show your love by keeping the ship sailing smoothly? Apply to join our administrative team.